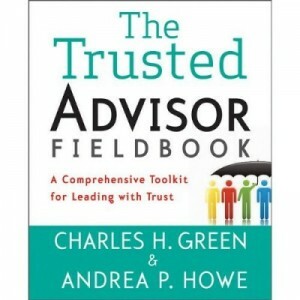 Trust that leaders and co-workers will do the right thing is at the heart of many trust issues, so Kristen Renwick Monroe‘s article on the roots of moral courage is must reading for those concerned with trust issues. Horiwood.com makes the case that Assange destroyed much less political trust than many other issues of the past ten years. Aaron Lawton at New Zealand’s Stuff reports that top swimmer Moss Burmest is stopping swimming because of a trust issue. John Hunter notes that Nordstrom’s employee handbook used to be a single card saying “use good judgment in all situations”. That isn’t the case anymore and John explores why. Matt Bai on why “Don’t Touch My Junk” is a sign of distrust in government. Phil Bernstein discusses the big issues of trust in the AEC (Architect, Engineering and Construction) industry. 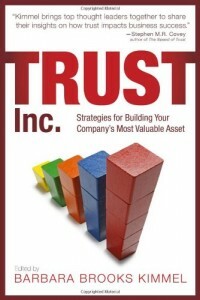 Harvard Business School Dean Nitin Nohria on one way to fix low trust in business. Brett King discusses why Paypal is more trusted than banks and how banks can get that trust back. Tom Terez writes on the role of visibility in creating trust at work. Todd Smith explains how confidentiality, which is part of what we call intimacy, builds trust. Bruce explains how bicyclists and cars show the high trust in Copenhagen. This is real trust, because if you’re wrong, you may be dead. Confessions of a term paper hitman. Can you trust that your employees actually earned their degrees or that profs can catch plagiarism (or even try?) Ed Dante (a pseudonym) tells you of the dark world of custom papers and even theses.